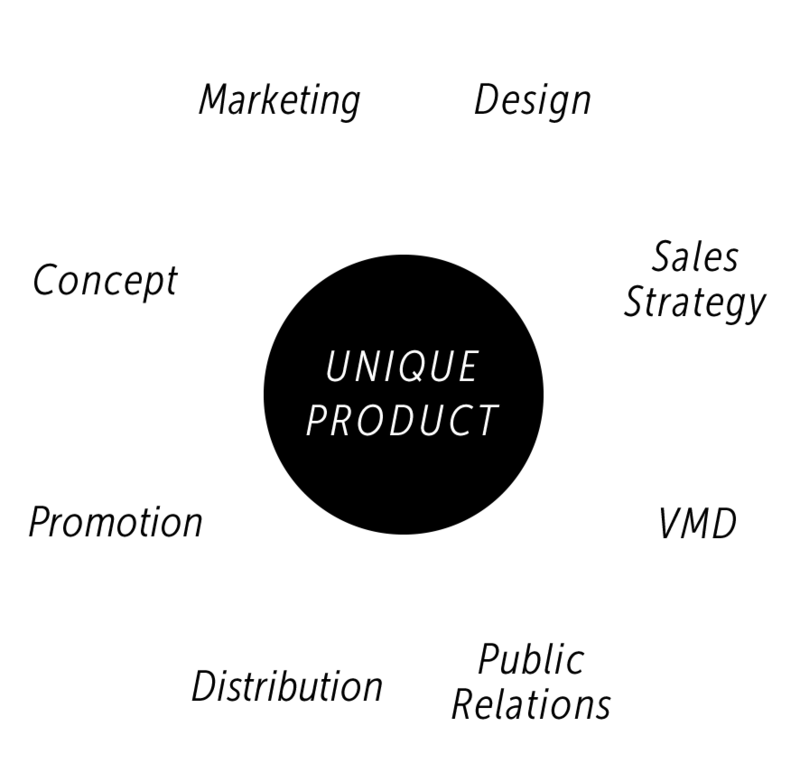 Product development, VMD, media strategy events, casting, etc., all for the promotion of beauty-themed merchandise through all stages from planning to sales strategy as a one-stop marketer. 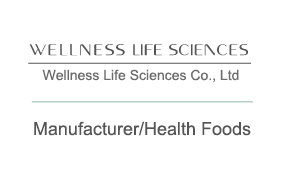 Providing sales area analysis, collecting and providing data on new products and favorable selling trends, and making proposals on sales promotions and other forms of marketing, all using the information of the Wellness Group, a general wholesaler of health and beauty products and services. For you, who work so hard every day. Making sure that you continue to shine more beautifully than ever. That’s the desire driving our daily work to provide products that can snuggle up to those people. or Exit A3 of Ogawamachi Station on the Metropolitan Subway Shinjuku Line. 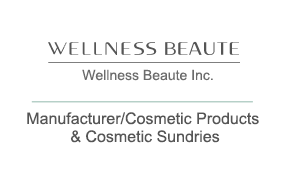 Copyright WELLNESS BEAUTE Co.,LTD. All Rights Reserved. 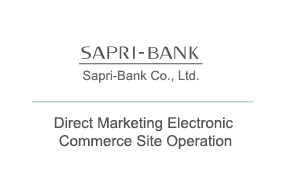 as an undertaking based on the basic policy pertaining to protection of private information of our company, as well as an action taken for the protection of personal information. We recognize protecting the personal information of our customers and business partners, as well as securing reliability of such protection as an important social responsibility, and our board directors as well as all employees are aware of the importance of managing personal information and to protect laws and ordinances pertaining to personal information protection to handle personal information assets in our possession in an appropriate manner. 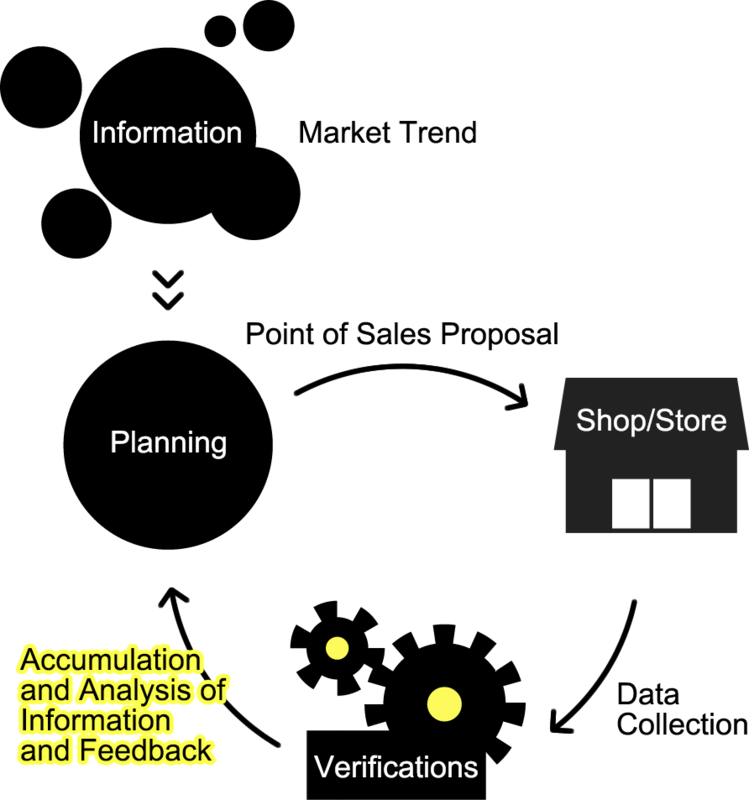 (1) The use of personal information by our company is limited to the extent necessary for the intended purpose and released only to individuals authorized to handle such information, according to specific duties they are assigned to and they are authorized to handle such information only to the extent necessary to fulfill such duties. (2) Board members and all employees of our company shall not disclose any personal information gained through fulfillment of their duties to any third parties without due cause or use them for unauthorized purposes. The same applies to these individuals after their retirement from our company as well. 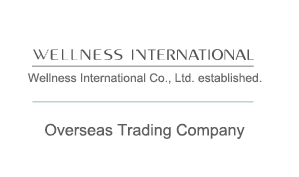 Our company shall publicly declare or clarify purpose of use, inquiry contact details and the like for personal information provided by our customers and collect personal information only to the extent necessary to achieve intended purpose of use. Our company shall limit the use of personal information to the extent of scope for purpose of use publicly declared and clarified to our customers in advance. Our company shall manage personal information provided by our customers appropriately and shall not disclose or provide such information to any third party without consent from our customer, except in cases where stipulated by laws and ordinances. In the event we consign personal data provided by our customers to an outsourcing contractor, we shall ensure that an agreement pertaining to secure control and confidentiality is concluded to prevent any leak or tampering and the like from such outsource. We recognize protecting personal information of our customers and business partners, as well as securing reliability of such protection as an important social responsibility, and our board directors as well as all employees are aware of the importance of managing personal information and to protect laws and ordinances pertaining to personal information protection to handle personal information assets in our possession in an appropriate manner. With regards to personal data of our customers and our business partners, we shall strive to prevent loss, leakage, tampering and the like of personal information by implementing organizational, human, physical and technically practical security control measures in accordance with laws and guidelines. 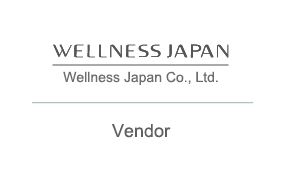 Shingo Yagi, Representative Director, Wellness Beaute Co.,LTD.